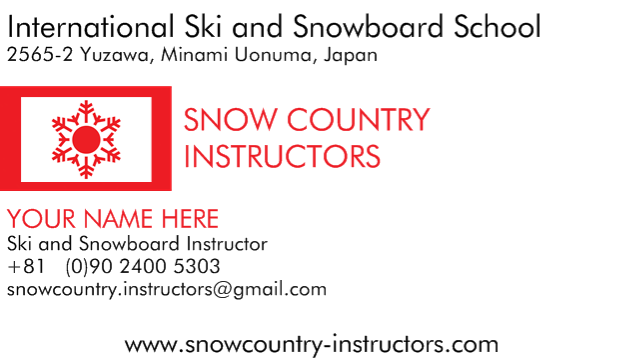 Introduction: Snow Country Instructors are an international ski and snowboard school working in all resorts in the Yuzawa area and Snow Country Region. Due to our proximity to Tokyo we get a large number of overseas visitors from around the world looking for their first snow experience. 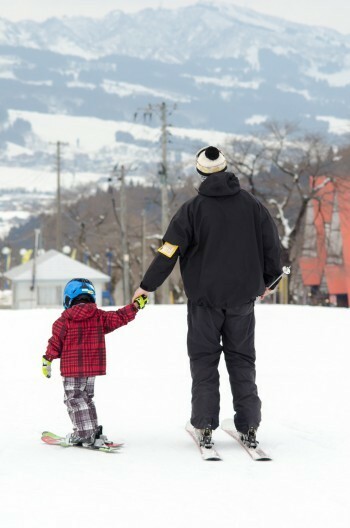 We pride ourselves on our professionalism and our dedication to ensuring our customers have the very best experience possible in the Japanese snow. Season passes, subsidized housing, great pay rates.